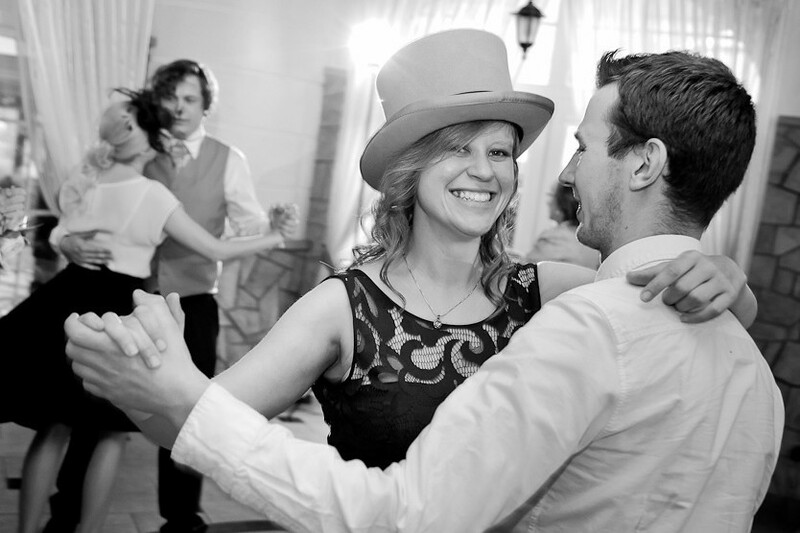 I pinched the groom's top hat, but it wasn't the groom that I wanted to dance with. It was him. P.S. And that's a whole, additional... one more photo to bring the #500snapsofsummer total up to 199 leaving me with 301 still to take. So close to that 200 mark! I love this photo, I love your smile and I love your words. Great photo and lovely sentiment. Mmm...maybe he'd make a good groom ? Listen to me, I sound like an old person. That's because at my age we're looking at our second generation of weddings. Absolutely beautiful, picture & you. Lovely shot and a fetching hat. The hat suits you - you should wear it often, especially to dance with "him"!